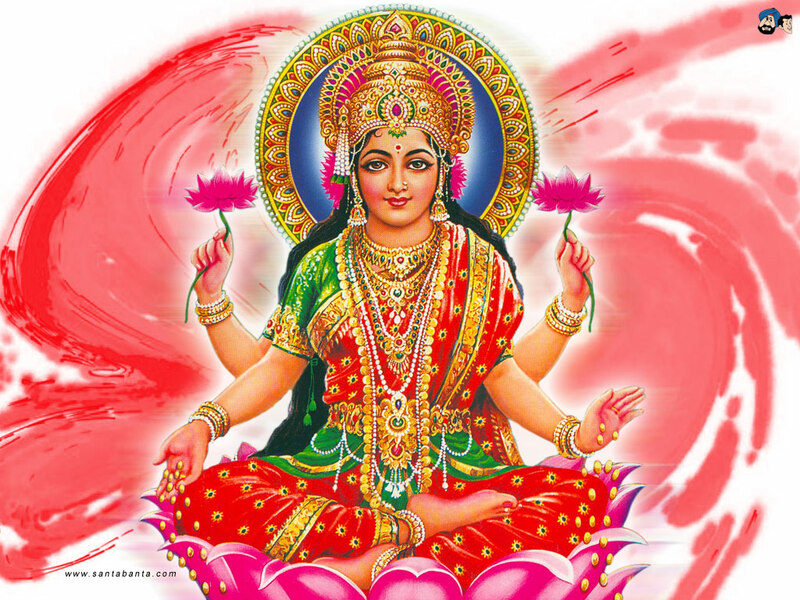 She is the Goddess of Fire. 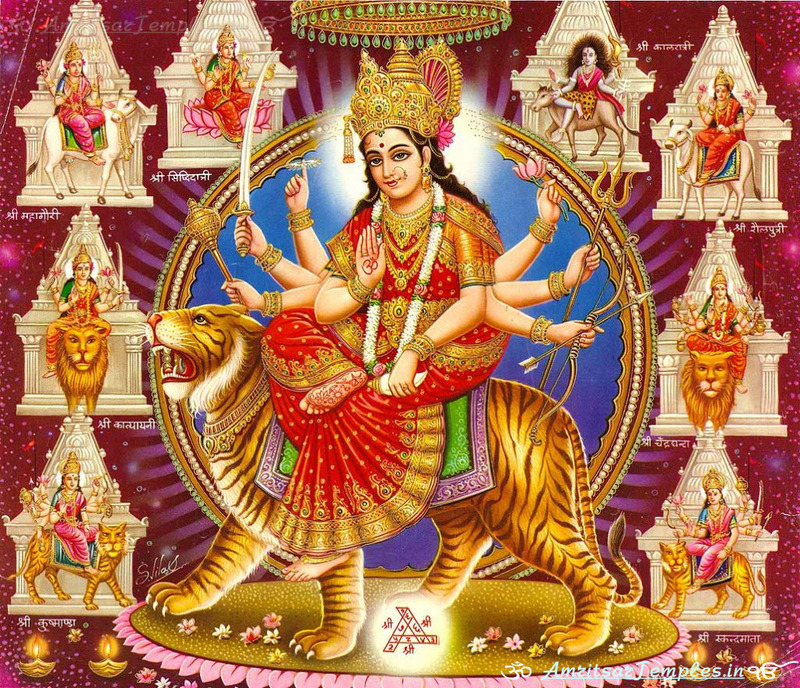 The fifth swarup of Ma Durga is “Skanda Mata”. The daughter of Himalaya, after observing penance got married with Shiva. 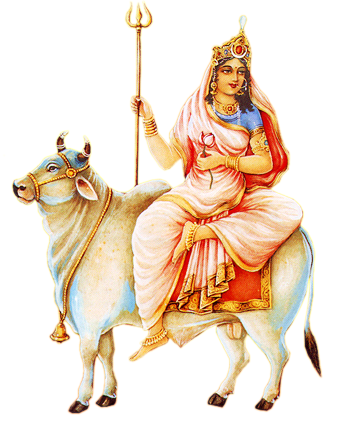 She had a son named “Skanda.” Skanda is a leader of the army of Gods. 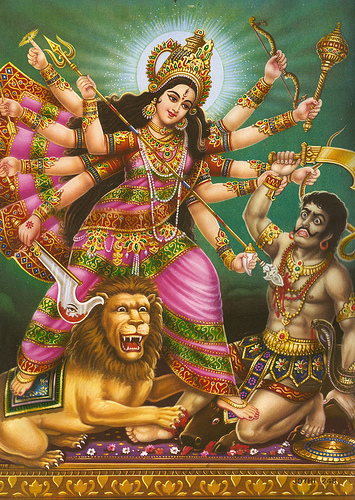 Skanda Mata is a deity of fire. 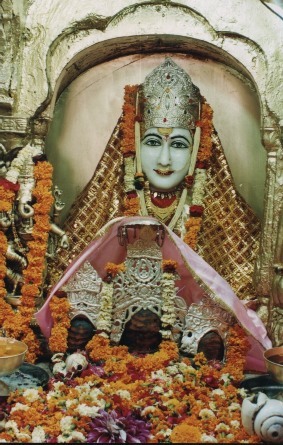 Skanda is seated in her lap. She has three eyes and four hands. 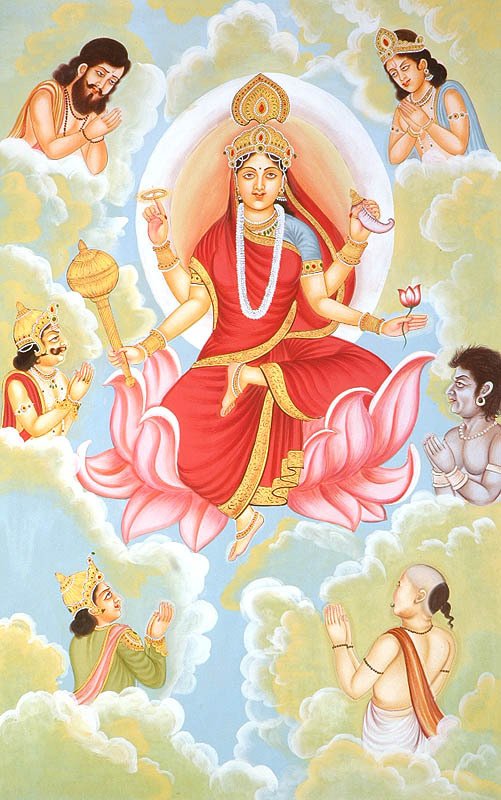 She is white and seated on a lotus. 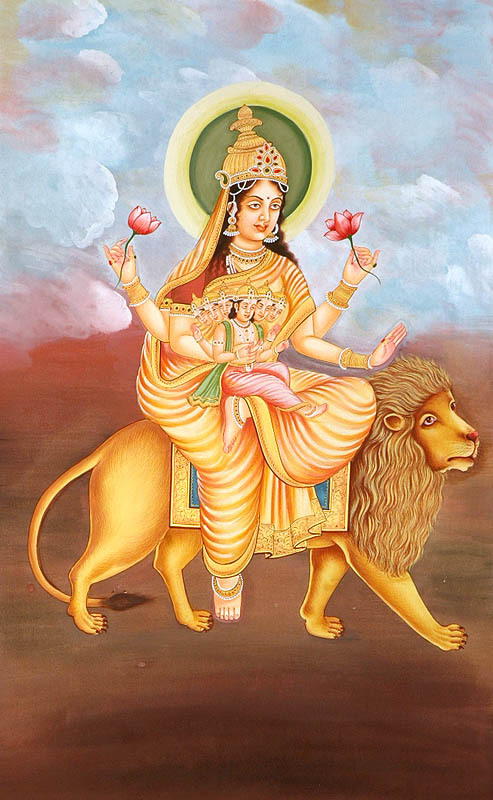 Some also depict her sitting on a lion with her son Skand ( Lord Kartikeya) in her lap with two hands holding lotuses while the other 2 hands respectively display defending and granting gestures. 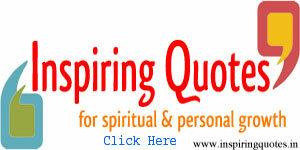 Its said, by the mercy of Ma Skandmata, even the idiot becomes an ocean of knowledge. The great and legendary Sanskrit Scholar Kalidas created his two masterpieces works viz. 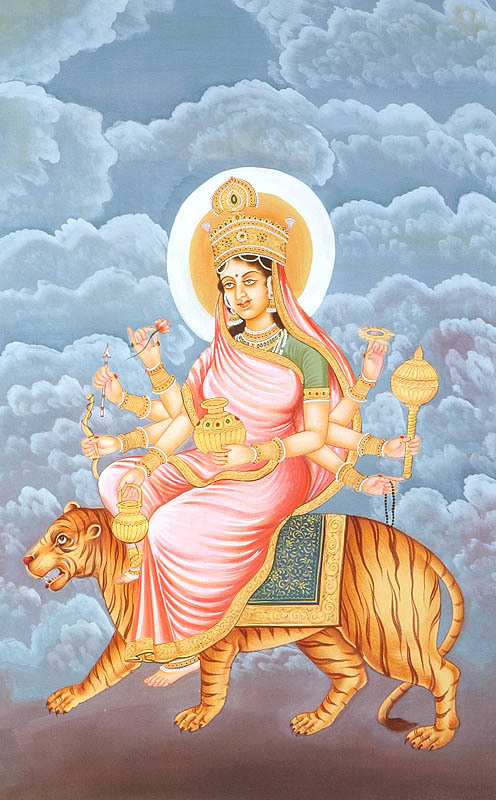 “Raghuvansh Maha Kavya” and “Meghdoot” by the grace of Ma Skandmata.However some believe Kalidasa was also inspired and blessed by Ma Kushmanda.